The Museum of Arts and Design in it's new space at 2 Columbus Circle in New York. The nose rarely figures in the sensory experience of a museum visitor. 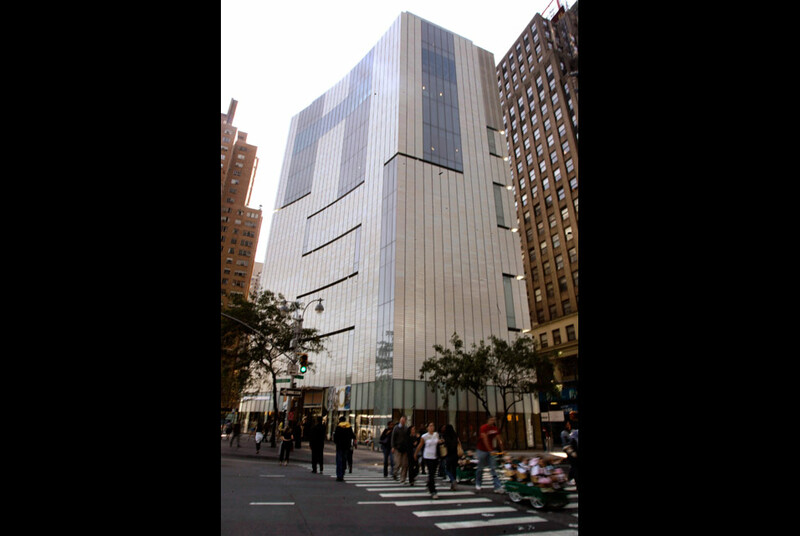 That is about to change at one New York City museum. The Center of Olfactory Art dedicated to scent as an art form was launched at the Museum of Arts and Design on Thursday Dec. 9, 2010. AP Photo/Mary Altaffer. NEW YORK (AP).- The nose rarely figures in the sensory experience of a museum visitor. That is about to change at one New York City museum. "What we're going to be able to do ... with the center is place scent directly in the mainstream of art history and demonstrate that it is the equal of paintings, sculpture, architecture and all other artistic media," said Chandler Burr, the former fragrance critic of The New York Times whom the museum said it hired as its  the nation's  first curator of olfactory art. Because most people don't associate perfume with art, Hotchner said, the center will introduce them to the creative work of "very serious, very talented and very sought-after designers who are artists who create scent  and have for hundreds of years."